On Wednesday, June 20th, members of the boys and girls All State teams were honored at the Aqua Turf in Southington by the Connecticut High School Coaches Association. 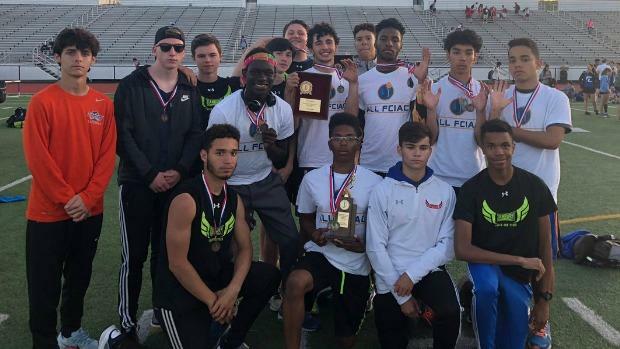 Athletes earned their honors by winning an event at the CIAC Class State Championships, State Open, Heptathlon, Decathlon, Steeplechase, or Hammer throw. 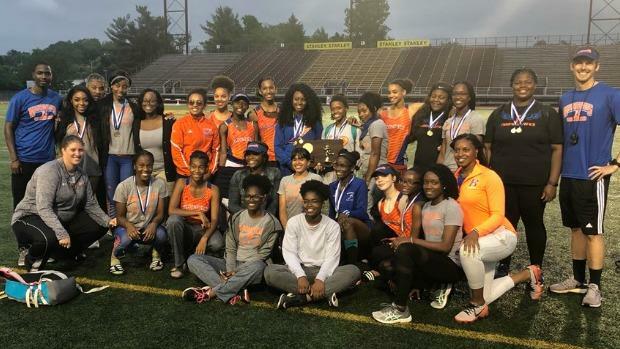 Also honored were the Team of the Year, Track Athlete of the Year, Field Athlete of the Year and Assistant Coach of the Year as selected by a committee of track coaches.